Financial services have become the leading business of Ajay Piramal-led Piramal Enterprises, overtaking its pharma manufacturing and other healthcare services businesses. Consolidated revenues of the company increased by 24% to Rs 10,639 crore in FY2018, of which income from financial services was Rs 4,982 crore. This is a 49% jump over the previous year. Income from pharmaceutical business, mainly its traditional business of contract manufacturing for big pharma, grew only 11% to Rs.4,322 crore in FY2018. For the financial year ended March 2017, the financial services had given Piramal Enterprises a revenue of Rs 3,352 crore, out of a total Rs 8,547 crore. Then, pharma business was slightly ahead with an income of Rs 3,893 crore. 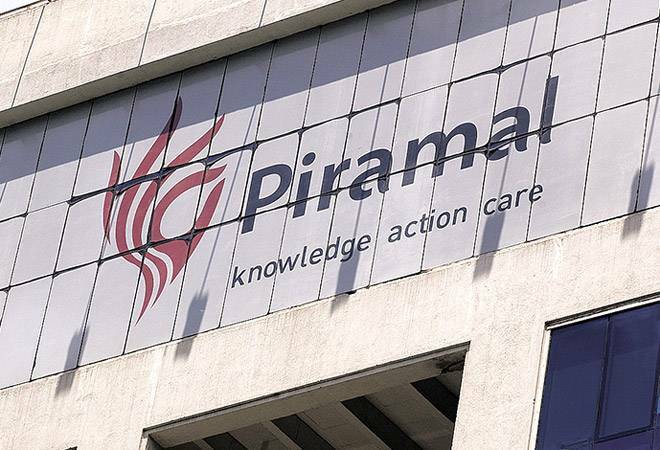 Piramal Enterprises operates in areas like financial services, contract manufacturing, critical care, health data analytics and consumer healthcare. The last three businesses are much smaller compared to financial services or contract manufacturing. Apart from these businesses under Piramal Enterprises, the Group also runs Piramal Glass and a real estate company Piramal Realty, led by Ajay Piramal's son Anand. Growth in financial services, a business which Ajay Piramal entered after selling the company's flagship pharmaceutical formulation business to Abbott for a record $2.9 billion in 2010, was primarily driven by increase in size of loan book, which grew by 69% during last year to Rs 42,168 crore as against Rs 24,975 crore in FY2017. Construction Finance now accounts for 60% of the company's real estate loan book. "We recently completed the process of merging Piramal Finance and Piramal Capital into Piramal Housing Finance with the intent of streamlining the financial services business, an another step in the direction of potentially unlocking value of the company in future", Ajay Piramal, Chairman of Piramal Enterprises said at a press conference in Mumbai today. Explaining the details, he said the Corporate Finance Group (CFG) loan book grew by 118% to Rs 8,209 crore as on 31 March 2018. Emerging corporate lending loan book increased by 48% over last quarter to Rs 916 crore as on 31 March 2018. The company has received housing finance licence and launched its operations in September 2017 and for the year, the housing finance loan book stood at Rs 1,210 crore. The performance of Piramal Enterprises is also in line with Ajay Piramal's philosophy of investing in business that can give more than 20% return in a year. Net Profit of Piramal Enterprises increased by 24% during the year to Rs 1,551 crores as against Rs 1,252 crore in FY2017. Recently the proposed merger of financial services companies IDFC and the Shriram Group, in which Piramal Enterprises has strategic investments and Ajay Piramal is the Chairman, was aborted due to difference among the merging companies.